Asset tracking refers to the combination of hardware and software that allows businesses to receive data about their tangible assets. The main goal is to track the assets’ locations and movements, but many systems also track assets’ engine hours, maintenance schedules, usage history or other applicable information. 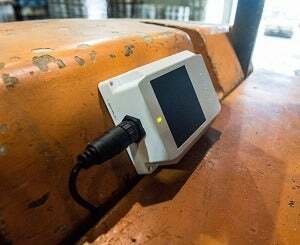 Asset tracking differs from fleet management in that it is made to monitor portable high value equipment without engines, such as containers or portable toilets, as well as heavy machinery and specialist vehicles, such as for construction. Fleet management, by contrast, is made to monitor groups of regular cars, trucks and vans which cover long distances on a daily basis, such as delivery fleets. However, many asset tracking suppliers also offer fleet management, and vice versa. Three types of hardware might be used to track each asset: A GPS tracker, an RFID tag, or a barcode label. Of these three, only the GPS-based system sends data in real-time, making it the most useful for a frequently moved asset. Industries with high-value moveable assets — construction, drilling, or shipping are a few examples — often require the most data, and use GPS trackers. The primary benefits of a business keeping a real-time map of its assets are theft deterrence and employee monitoring. Knowing engine hours and usage also allows managers to prepare accurate billing reports, and to spot trends in historical data. Learn more about the costs you will spend - and save - with asset tracking. Asset tracking costs can vary greatly, depending on a range of factors. In this article, we’ll explain how asset tracking prices might be calculated and we’ll offer up a few examples, giving you a frame of reference for all costs. Asset tracking costs can vary depending on the number of tracked assets and the amount of features required or data tracked. 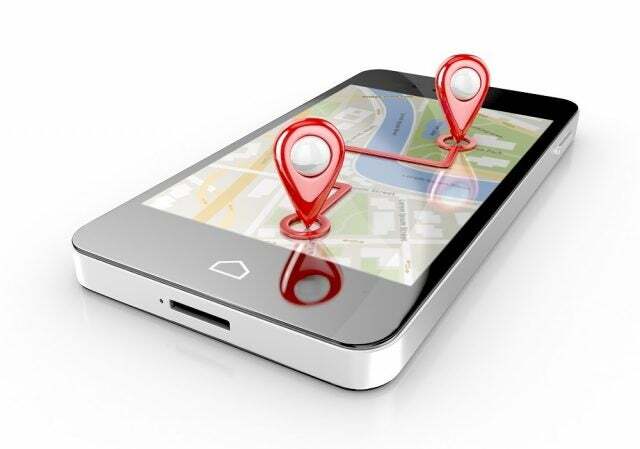 Businesses might also buy their GPS units to own, which boosts up-front costs while reducing fixed monthly costs. If the hardware is leased along with asset tracking software, costs may vary from between $15 per asset per month, billed annually, for a low-end, cost-conscious system, to as high as around $80 per asset per month for a feature-rich one. If you’d like to track your assets with a GPS system, the biggest names are Verizon Connect and Samsara, both of which offer high-end asset tracking systems with large support teams. But there are many smaller brands out there too, like Asset Panda, a cost-effective choice, offering a versatile system with a great mobile app. We’ve conducted in-depth research into the best asset tracking systems, examining everything from reputation and reliability to features and price. Check out our guide to see the full results. We've done the research so you don't have to. These are the best asset tracking companies out there, so you can find a provider you trust to keep an eye on all your high valuable movable assets. Asset Panda's asset tracking and management system comes with a lot of features, and the interface is flexible thanks to great customization options and support for third-party integrations. Our review covers the core features, the support options, and the price. Opting for a free asset tracking service comes with pros and cons. The downside is that features tend to be limited. The benefit can't be ignored, however: You'll save plenty of money. Here's our list of the best free asset tracking software available today. Wasp's asset tracking technology comes with a core functionality that covers the basics that most companies care about: It's fast and understandable, it automates reporting and auditing needs, and it comes with strong role-based security settings. Is it right for you? Any business with movable tangible assets should know where they are at all times- and you can with a GPS-based asset tracking system. Find the best company to help you manage your high value assets with Tech.co's 2019 guide, then compare price quotes to secure your valuables. Asset tracking costs can be anywhere from $15 to $150 per asset per month. In this article, we'll explain how asset tracking prices might be calculated and we'll offer up a few examples, giving you a frame of reference for all costs. What is asset monitoring? Do you need it? In this guide, you'll learn more about the business benefits to asset monitoring, the hardware and software options available for it, which companies are the best, and how much it all costs.